It is human nature to be drawn to people like ourselves when we are hiring. If a person is analytical, structured and measured it is likely they will be compelled to hire a similar profile, many times unconsciously. Having a variety of different competencies on a management team will balance off peoples strengths and weaknesses and allow for a fuller array of skills to pull from. Clearly, when you are building a job description for a new executive whether it is a COO, VP, or similar, you must start with the skill sets and experience needed to meet the business needs. For instance, this can be experience building a SaaS K12 software company from $5-25M. Once you have the skill sets in place then you need to review what the underlying personality traits that will not only be able to overachieve in the role, but also compliment the management team. To identify these areas you don’t need to go through a drawn out process with a management consulting firm, you can do a simple exercise that can take less than an hour. Get your whole management team together (the people who will be peers of your new hire), ask them to come to the meeting with their personal top 3 strengths and top 3 weaknesses as well as what they perceive to be the teams top strengths and weaknesses. Get everyone together and brainstorm where the areas of weakness are that you need to fill in your next manager. Identify 3 must have personality traits (eg: structured, analytical, skeptical, optimistic, etc) for the next hire and ensure that these are written in the job description. Once you do this in a methodical manner it is more difficult to let your emotions take over in the interview process. 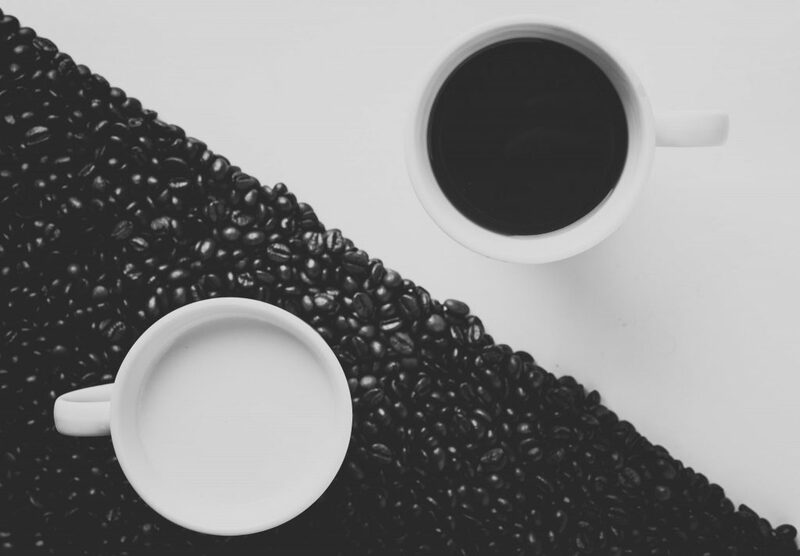 Having several opposite personalities on a leadership team can lead to lively discussions and conflicting views on how to handle various issues, which is what spurs creativity and growth of an organization.